Coexist has been pleased to support the Alliance of Religions and Conservation in their work with the United Nations Development Programme and other partners from around the World’s faith communities working to ensure better environmental stewardship in the run-up to and after December’s Copenhagen meeting. 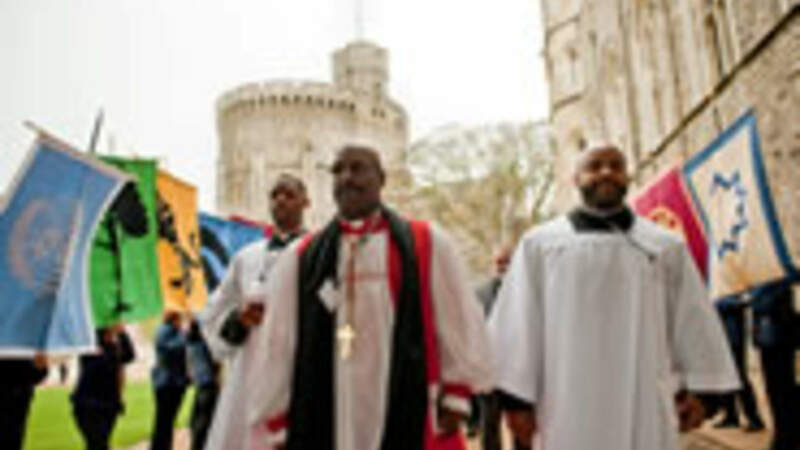 At the Windsor 2009 Conference, led by the UN Secretary General and The Duke of Edinburgh, faith leaders, environmental NGOs and others announced a series of practical steps to engage religious communities more actively on environmental issues. Two of Coexist’s trustees, the Bishop of London and Sheikh Ali Goma’a, announced at the conference 7-year plans for the Church of England and the Muslim community respectively.